The Hunter GTX® Evo Extreme is designed for hunters who are chasing big game in extremely rugged, above-tree-line terrain. 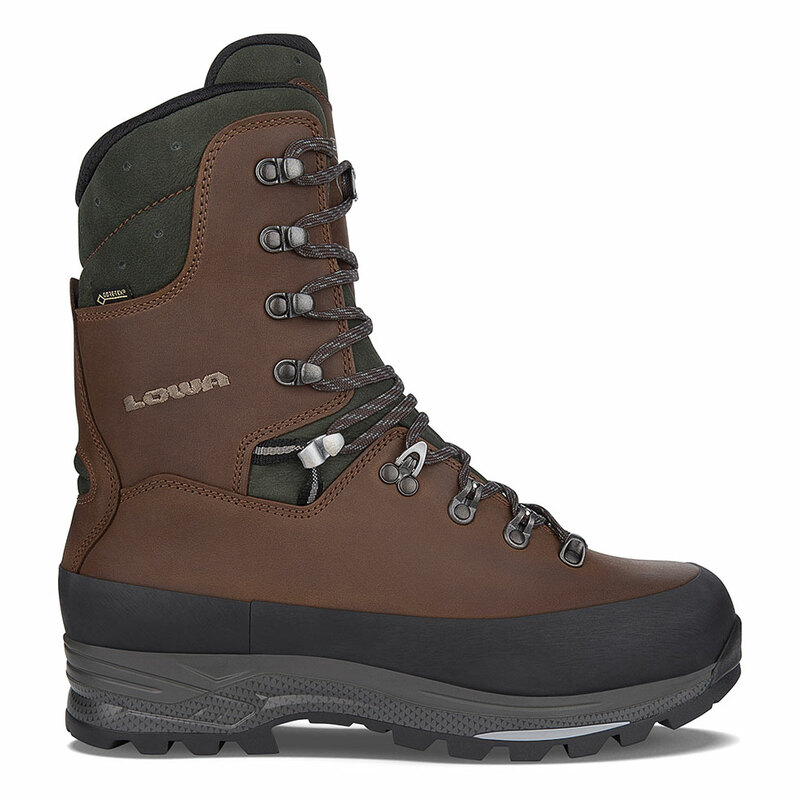 With an extra-high shaft for superb ankle support, and a high wall rubber rand for protection against abrasion, the Hunter provides outstanding performance, warmth and comfort in tough fall & winter conditions. It is compatible with strap-on crampons and snow spikes. Durably waterproof/breathable.